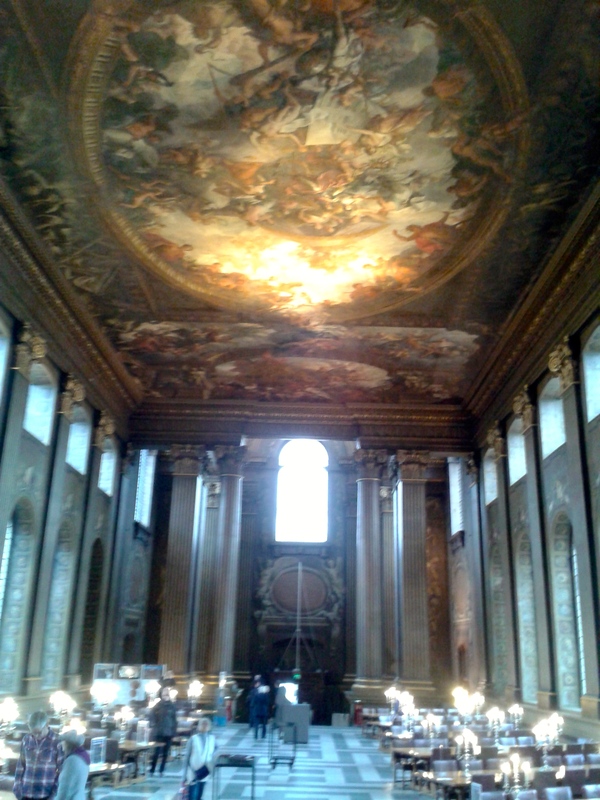 Painted Hall, probably the largest painting in Europe @ONRCGreenwich. – The Public Diaries. Painted Hall, probably the largest painting in Europe @ONRCGreenwich. Previous Previous post: Frenetic notes on this #BeatsbyDre ad I’ve watched 30 times. Next Next post: #Romanian #Elections: #Ponta & #PSD, you’ve stirred the hornet’s nest.